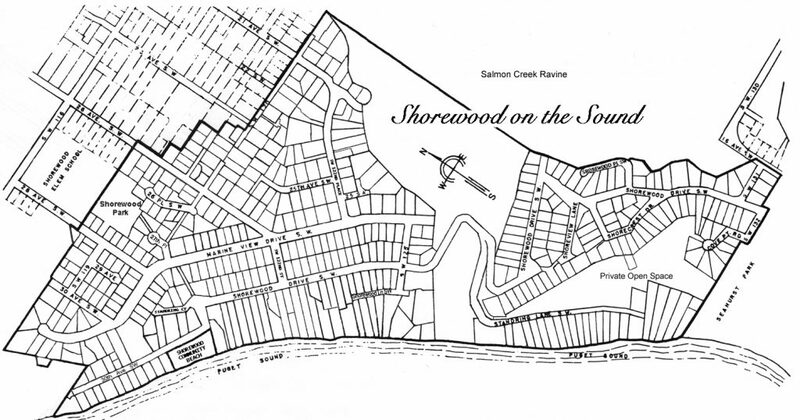 The annual Shorewood on the Sound (SOTS) Salmon Bake is held in August every year. We try to time it so the first salmon is coming off the grill at around 12:00 noon. If you want to come help, we start setting up at around 9:30 am with the goal of having BBQs lit by 10:30 am. 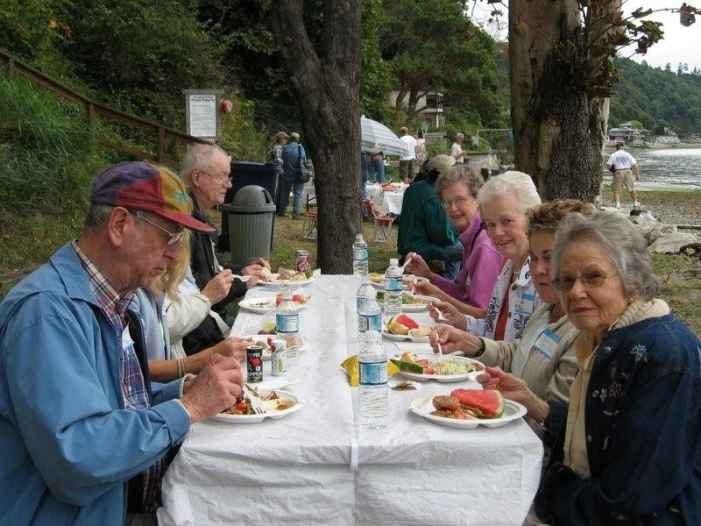 Make it a date to come to the Salmon Bake this year. You won’t regret the time you spend on YOUR beach catching up with friends and family. There is no cost to club members and no need to RSVP — just show up hungry! You are welcome to bring your favorite beverages. A limited selection of drinks are provided, so feel free to bring your own beer, wine, or other portable beverage to enjoy with the delicious meal. 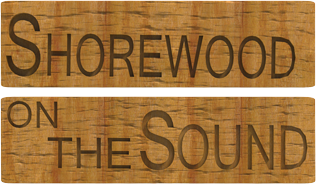 Make sure to attend the SOTS CC Salmon Bake! All you can eat – and then some!